Israel Folau is set to play at outside centre for the Wallabies for the first time. 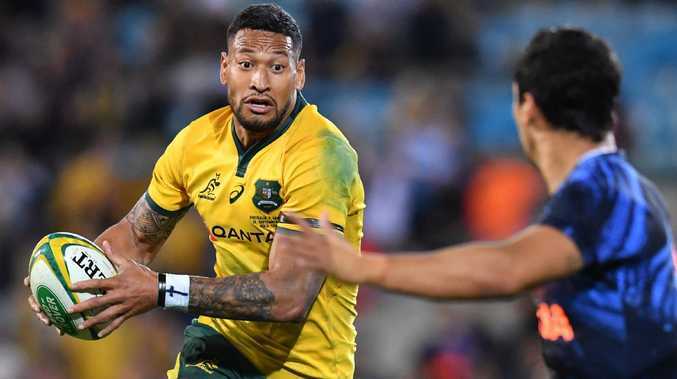 ISRAEL Folau will all but certainly play his first Test in the No 13 jersey for the Wallabies against the All Blacks on Saturday in Yokohama, after teammate Samu Kerevi let the cat out of the bag on Tuesday. Wallabies coach Michael Cheika has had to find a replacement for incumbent outside centre Reece Hodge, who on Tuesday went under the knife back in Sydney after suffering a season-ending ankle injury last Friday at training. Had Kerevi been match fit, he would likely have returned to the outside centre role he occupied throughout the entire three match series against Ireland in June. But Kerevi hasn't played a professional match since June 29, after scans revealed a torn bicep following the Reds' loss to the Blues in Auckland that he picked up in the first Test against Ireland on June 9. Two brief cameos for Brisbane Fiji in the Byron Bay Sevens last weekend is all the action that Kerevi has got under his belt since then. And while Kerevi said he was confident he could play some part in Bledisloe III, he let it slip that he would be unlikely to get through half a match, let alone 80 minutes. "Game fitness is something different," Kerevi said. "You can train it all you want but when it comes to the game it's a lot different. "But I'll back myself to play a solid 30 minutes and see where I go from there, if the legs keeping going over. "Hopefully if I get the opportunity this week or next week, whenever it comes, i'll take it with both hands." With no other specialist outside centres, Kerevi's admission means Folau will wear the No 13 jersey for the first time in his 69 Test match career. 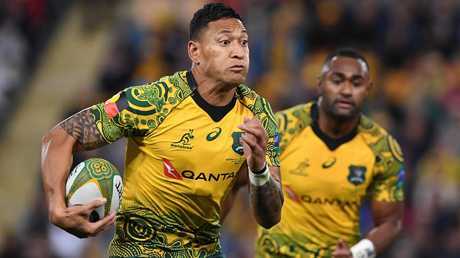 Since debuting against the British and Irish Lions in 2013, Folau has played 61 Tests at fullback while the other eights matches have been on the right-wing, including the past three. Folau never played outside centre under Cheika at the Waratahs. But his current Super Rugby coach, Daryl Gibson, briefly experimented by playing him in the position 16 times throughout 2016-17, before deciding that Folau was most effective in the back three. Yet, after the long-term injuries to Kerevi and Australia's most experienced No 13, Tevita Kuridrani, left the Wallabies short of options ahead of the Rugby Championship, Cheika admitted he was considering shifting Folau in the role. "It's no secret that I've preferred (Folau) at 15," Cheika said on August 3. "But he's played there and we'll just take a look and see the guys who have played on the wing, we'll see where they're at. "We need to create a bit of depth there, too, you could get another injury. "You just don't know. 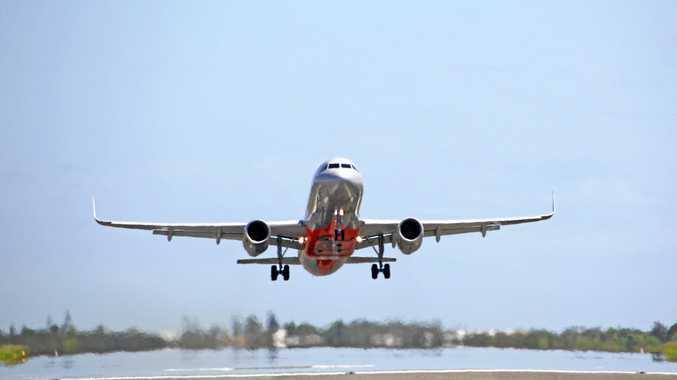 You need to create a few different options there going forward." In the end, Cheika settled on Rebels utility Hodge to fill the void. But after Hodge became the latest to be struck down by injury last Friday, Cheika has once again had to reassess his options. Previously, Folau has said he would be confident if he had to play in the position. If, as expected, Folau is selected at outside centre, Jack Maddocks is likely to return to the right-wing ahead of Sefa Naivalu, with Dane Haylett-Petty to remain at fullback.